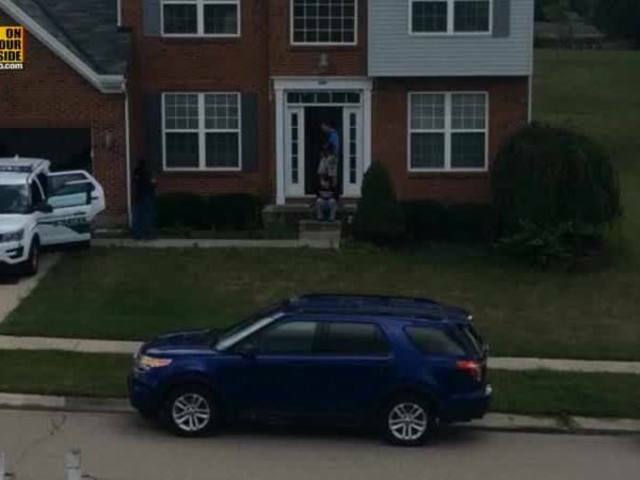 CINCINNATI -- A Hamilton County, Ohio Sheriff's deputy is on paid administrative leave after his wife was arrested on drug and prostitution charges earlier this week, according to Sheriff's Office spokesman Mike Robison. Specifically, Elizabeth Erpelding is charged with prostitution. Sgt. James Erpelding is on leave while investigators work to determine what -- if anything -- he knew about his wife's arrest for prostitution and heroin charges, Robison said. James Erpelding works in the county corrections division. Elizabeth Erpelding's sister, Krysten Powers, was also arrested. 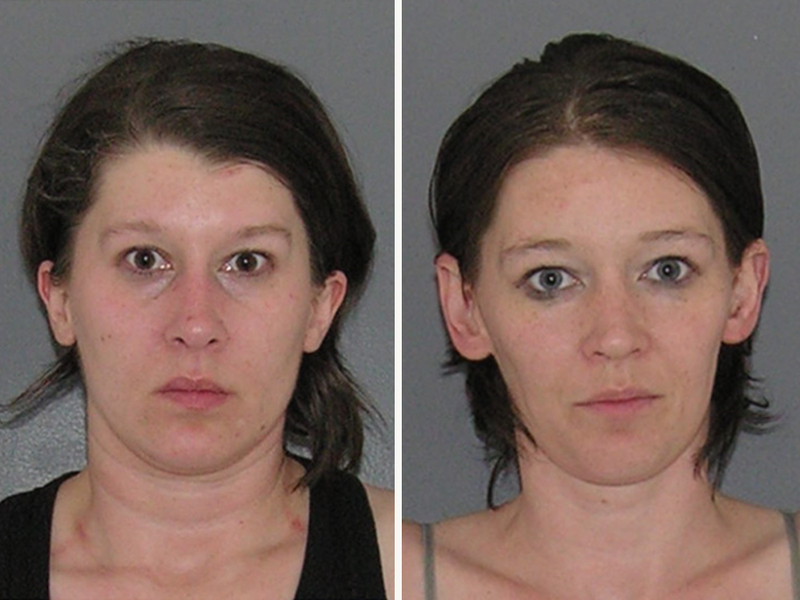 Powers was previously convicted of prostitution in 2013. Note: A previous version of this story stated both suspects in this case were charged with prostitution after testing positive for HIV. That is incorrect. The suspects were charged with prostitution, a misdemeanor of the third degree.